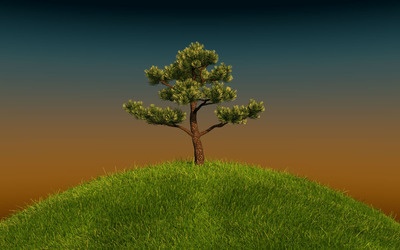 Tree on a green hill Digital Art desktop wallpaper, Tree wallpaper, Hill wallpaper, Digital Art wallpaper - Digital Art no. 24498. 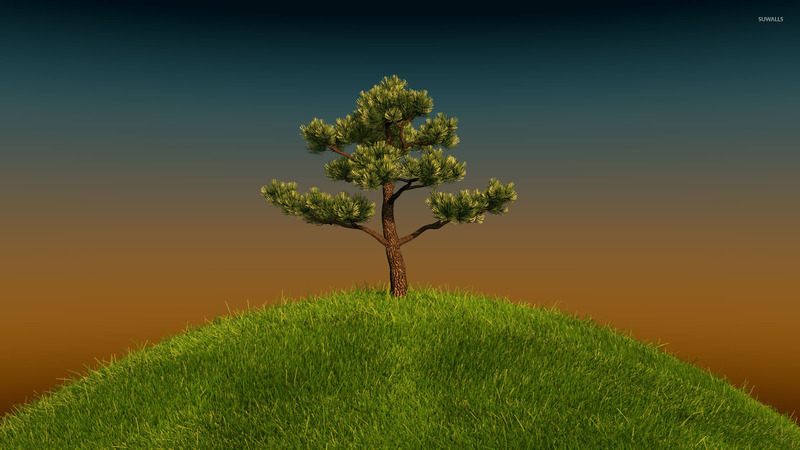 Download this Tree on a green hill Tree Hill desktop wallpaper in multiple resolutions for free.